Oily skin is one of the most frustrating skin types to have. Excess oil production reduces the longevity of your makeup and makes achieving a matte, shine-free finish almost impossible. Oil also stimulates bacterial growth, which can lead to acne breakouts and other skin problems. 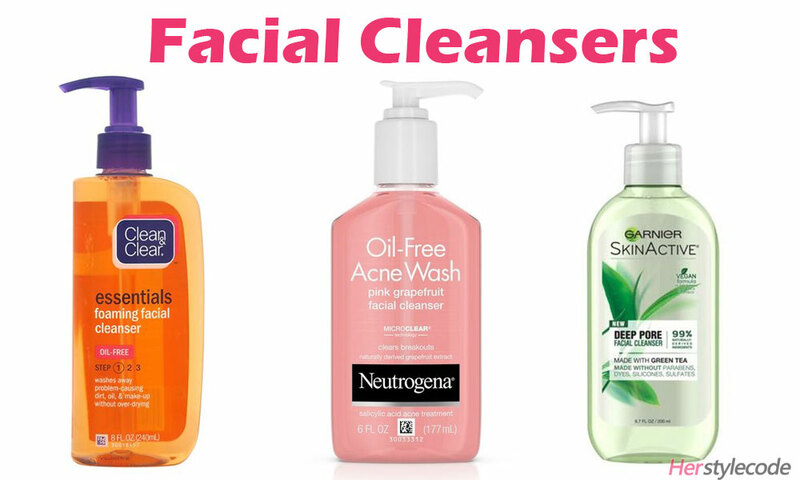 Using the right facial cleanser can make a big difference in your skin, but finding a cleanser that accommodates your oily skin can also be a challenge. 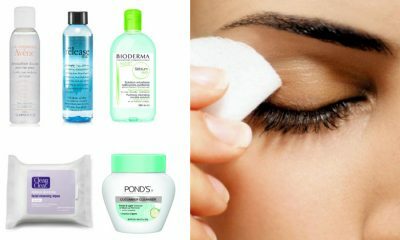 Harsh facial cleansers might keep shine at bay for a while, but they also tend to irritate and dry out your skin. When oily skin is stripped of its natural oils and gets too dry, it tends to produce even more oil to compensate for this loss. 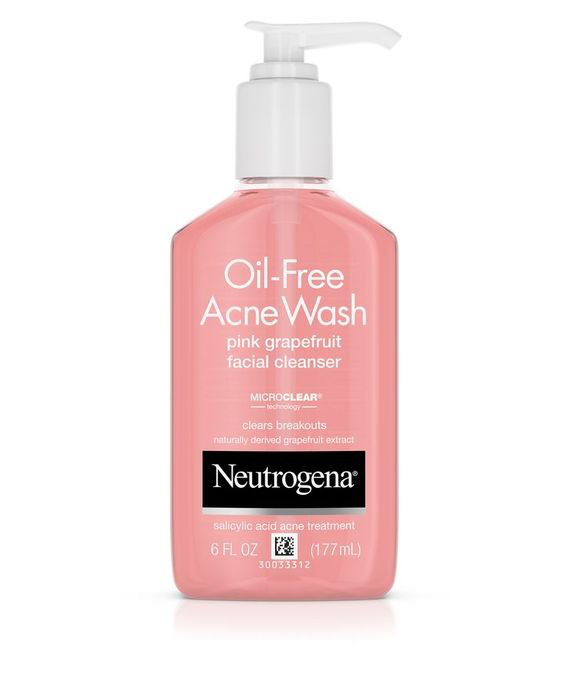 The key to finding an ideal face wash for oily skin lies in choosing a cleanser that effectively but gently clears excess oil and bacteria from your face. Gentle enough even for the most sensitive skin, this foaming face wash effectively cleanses your skin without irritating it. Its foaming, oil-free formula is not over-drying, but it lathers well to penetrate your pores and eliminate build-up of dirt, oil, and dead skin cells. Infused with a variety of antibacterial ingredients, this facial cleanser prevents bacterial growth in your skin. Its antibacterial properties help clear your skin of existing acne and prevent future breakouts without causing irritation. 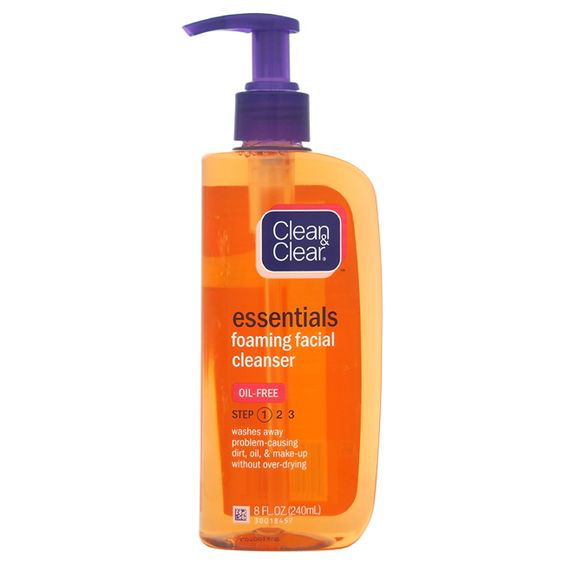 Formulated with all-natural active ingredients, this anti-acne facial cleanser is an ideal choice for oily skin. Its formula is non-irritating but oil-free, so it won’t leave any residue behind on your already oily skin. The tiny microbeads infused into this cleanser act as gentle exfoliators for your skin. They clear away dead skin cells, dirt and excess sebum from your skin without over-drying it. Vitamin C, grapefruit extract, and salicylic acid are the main natural active ingredients in this pretty pink facial cleanser. Salicylic acid reduces oil production, clears acne, and also prevents future breakouts. Grapefruit extract keeps your skin hydrated and protects it with a multitude of antioxidants. It also acts as an astringent that gently tightens your skin and prevents clogged pores. Vitamin C helps your skin produce more collagen–the protein in your skin that protects it, strengthens it, and promotes overall skin health. Infused with green tea, this facial cleanser deep cleans your skin to discourage sebum build-up without stripping away natural oils. Its all-natural, vegan formula does not include any parabens, sulfates, silicones, dyes or other unnatural irritating ingredients. The green tea infused into this cleanser is naturally anti-inflammatory, which helps it unclog your pores, reduce your skin’s oils production, and ward off breakouts. The soothing gel formula of this facial cleanser sinks into your skin and gently clears away build-up of sebum, dirt, and debris that collect in your pores. It rinses away effortlessly to leave you with a residue-free matte finish. You can use this facial cleanser multiple times per day without worrying about irritation or over-drying. 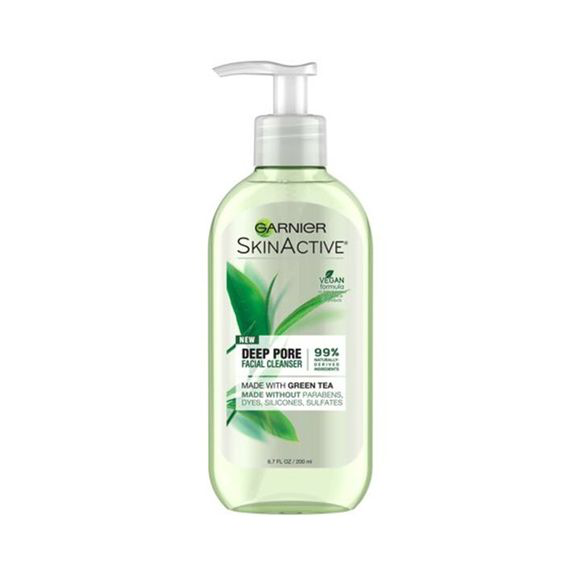 Its gentle formula is safe for daily use on oily and/or sensitive skin types.